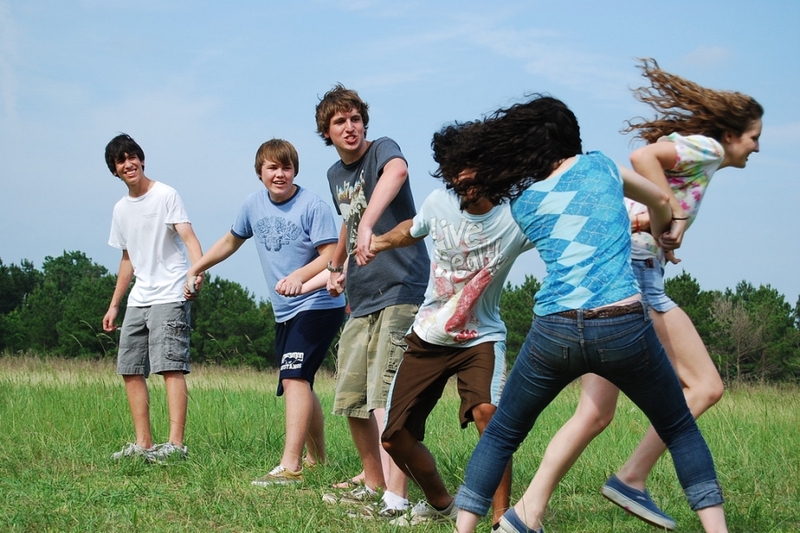 Does anyone remember the game Red Rover? Our whole 3rd grade class used to line up and play this at recess. Twenty-four rambunctious kids squeezing each other’s hands with a sweaty grip of death… Makes me want to break out the hand sanitizer! I sometimes feel as though, in aiming for a well balanced life together, my family is engaging in one massive game of Red Rover. There’s a million things that want to bust through our line and it takes effort to hold our links steady. Distractions, obligations, opportunities. We could overbook ourselves in a heartbeat or end up in separate directions if we aren’t focused.